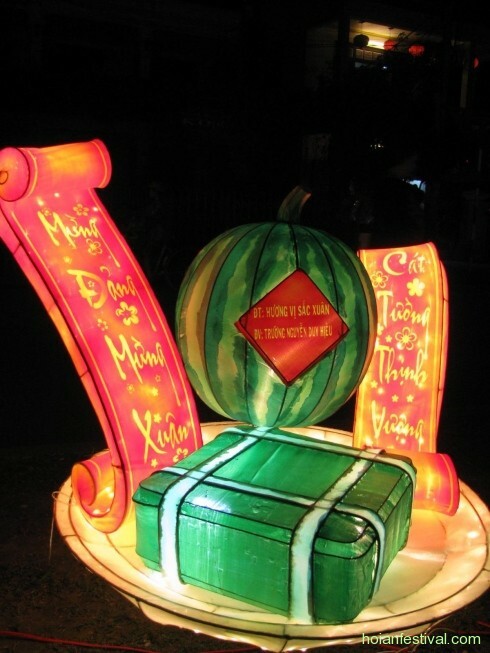 The origin, traditions and the meaning of Tet Trung Thu. 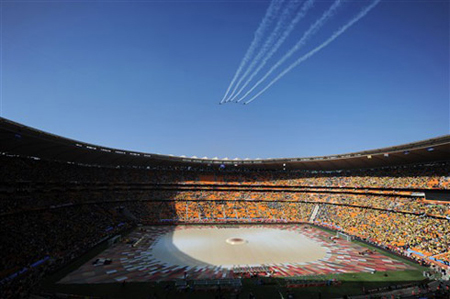 Discover the World Cup in South Africa 2010 ! 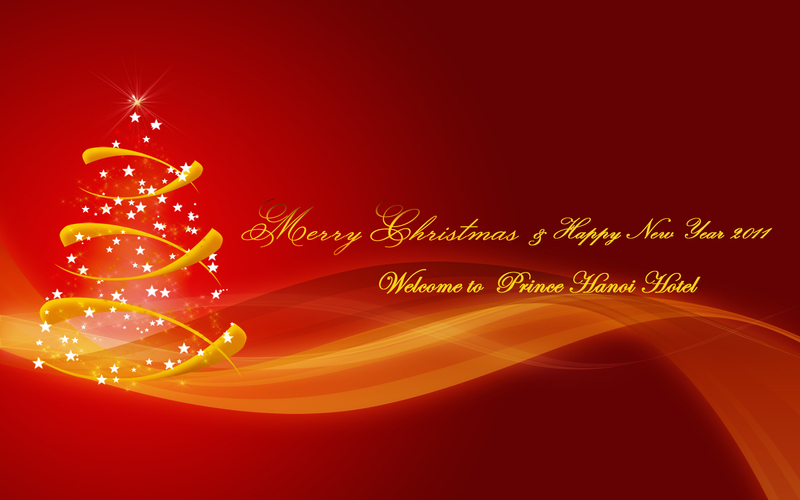 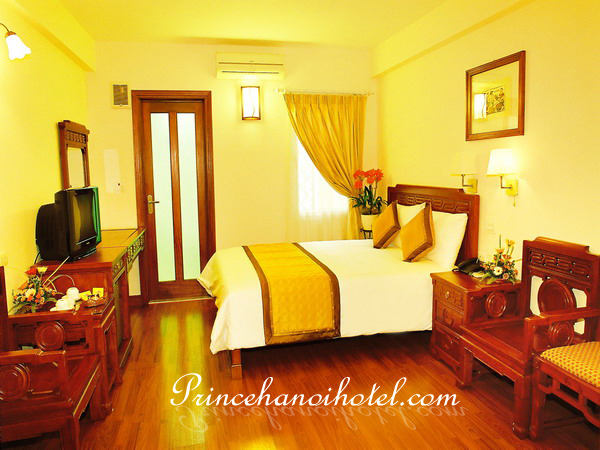 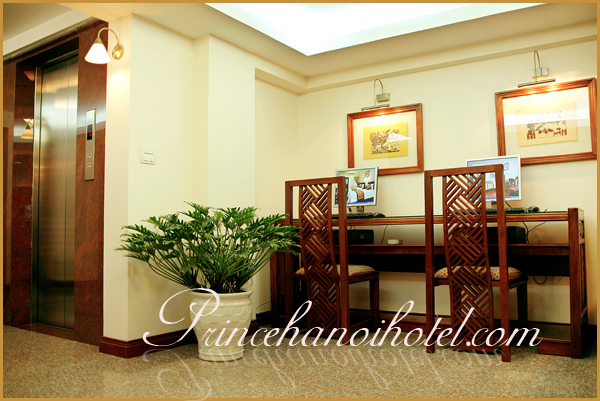 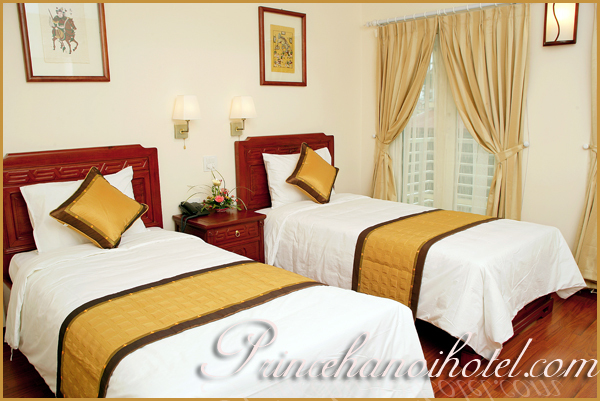 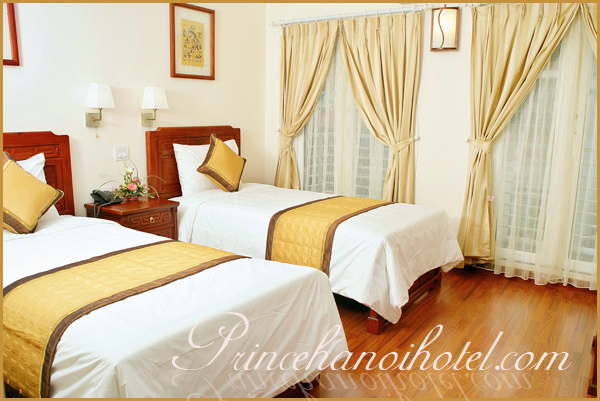 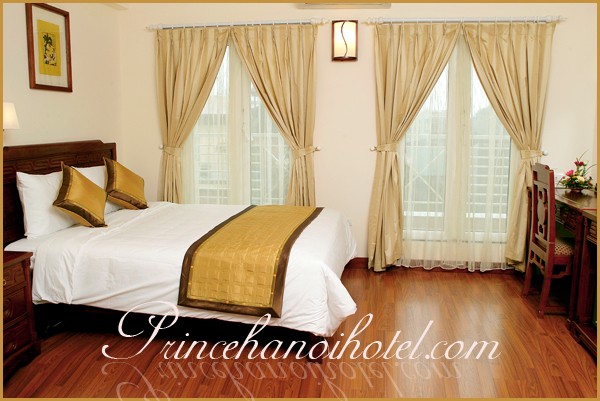 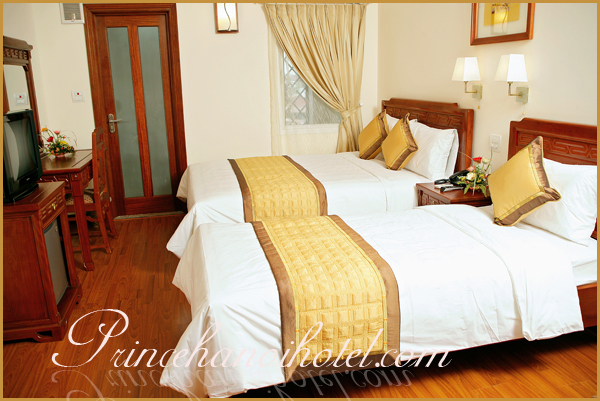 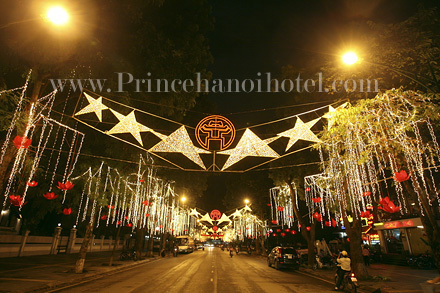 Prince Hanoi Hotel Opening SUPER SALE!